Look, man, I get it: Cars are hard. Driving them especially. 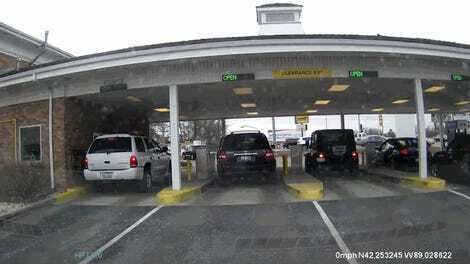 And when you put curbs in the way, well, maybe we should all just stay home. 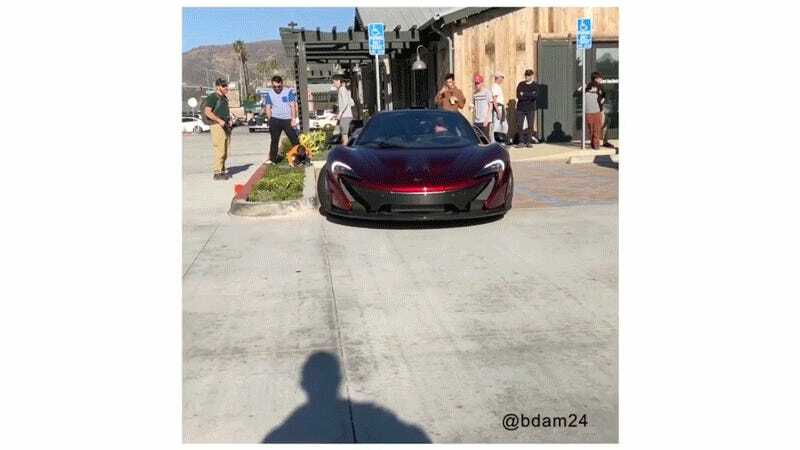 Over the weekend, Instagram user bdam24 uploaded a video to his account that showed a McLaren P1 leaving a Cars and Coffee event at the Trancas Market near Malibu. The owner barely gets out of his spot before scraping the right side of the car across a raised curb that he apparently didn’t see? Here’s the video. That crunch you hear? That’s the sound of my heart breaking. Thankfully, the damage doesn’t look too terrible. I’m actually most disappointed in the onlookers who didn’t yell or anything to warn the P1 driver of what he was about to do. Or maybe it just happened too fast for anyone to realize. Situational awareness, folks! Learn it!